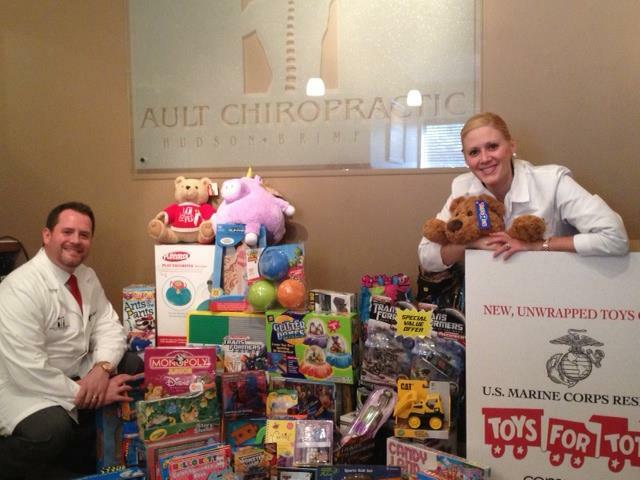 Thank you to everyone who brought in all of the amazing toys this year! As of today, Toys For Tots has already picked up the donations from our locations for the year. If you are looking for a location to drop off more toys, please check out www.toysfortots.org to find other locations that are still accepting donations. Happy Holidays!! Every year we hope to brighten the holidays for children in need! Please feel free to stop in, say hello, and drop off an Unwrapped New Toy at our Hudson office next to Perkins, or our Brimfield office in the Cascades of Brimfield next to the BMV. We are collecting until December 15th.